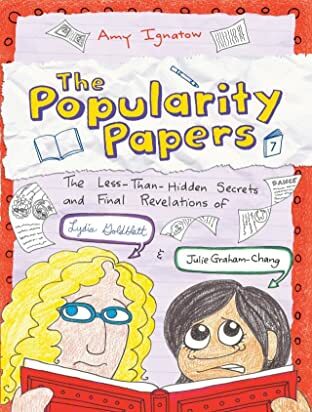 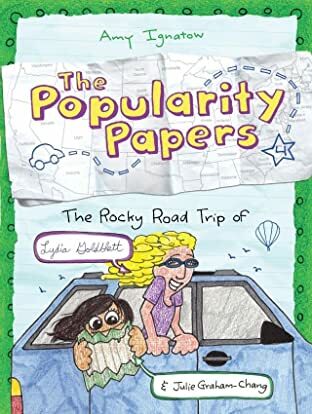 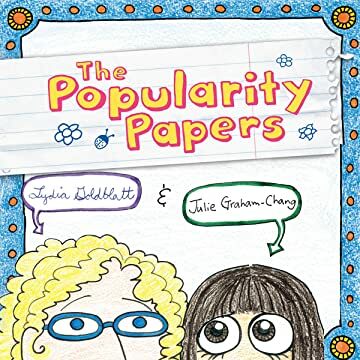 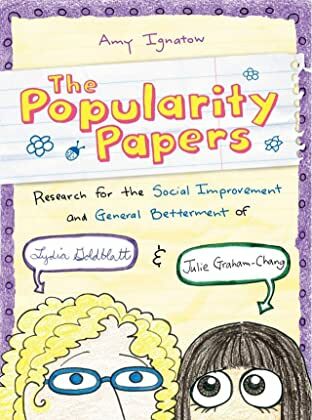 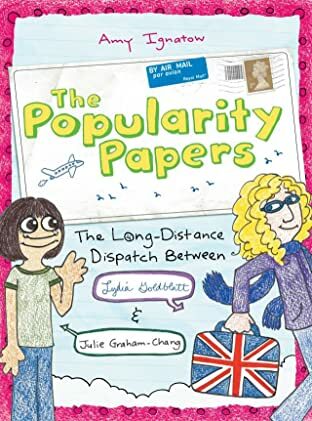 Lydia Goldblatt and Julie Graham-Chang are best friends with one goal: to crack the code of popularity. 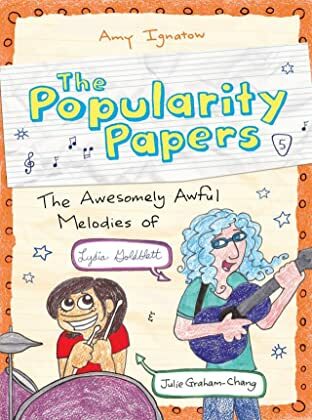 Lydia's the bold one: aspiring theater star, stick-fighting enthusiast, human guinea pig. 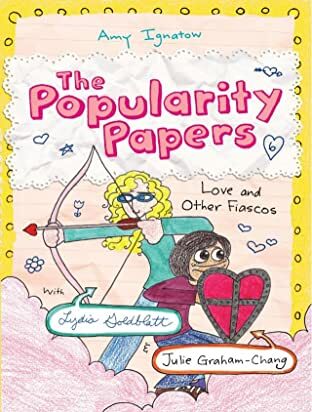 Julie's the shy one: observer and artist, accidental field hockey star, faithful recorder. 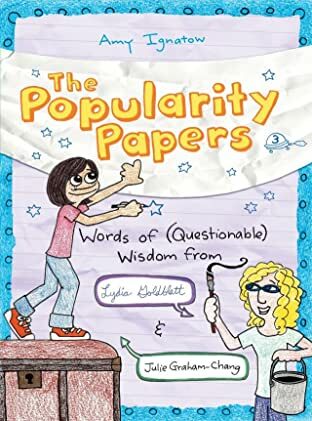 In this notebook they write down their observations and carry out experiments to try to determine what makes the popular girls tick.